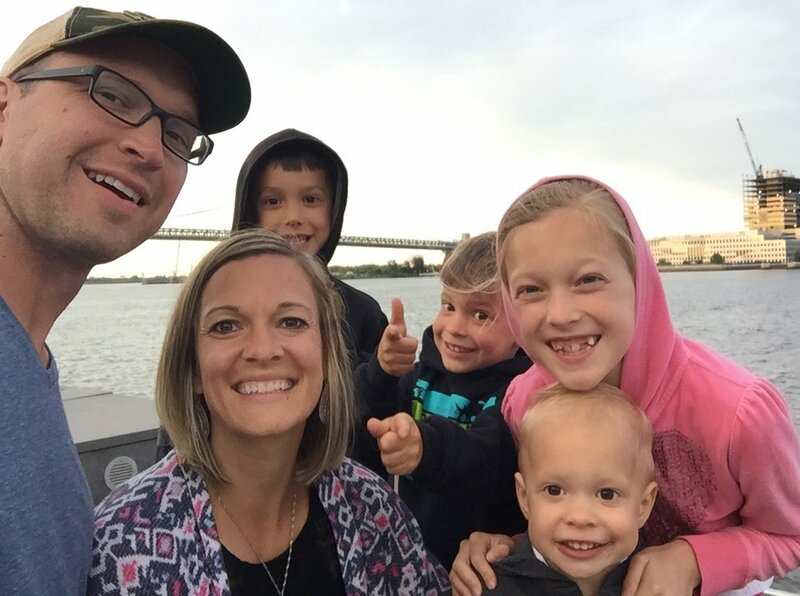 Mike, Ashley and their four children joined Cornerstone in 2016. They live in Coopersburg and are blessed to have the opportunity to host a community group. Mike grew up in the Coopersburg area, attended Palisades High School and graduated from Susquehanna University with a degree in international business. The Lord brought him to salvation through a campus ministry during his sophomore year. He works as Vice President and part owner of Keystone Manufacturing and Supply, an international hardware distributor based in New Tripoli.Mike serves on the board of directors for Noble Collective, a non-profit organization based in York, that strives to accelerate church planting movements worldwide through leadership training, community development, and resource creation.He has a passion for serving the members of the local church and his neighborhood. Mike loves spending time with his wife and children;exploring the outdoors, playing sports and having impromptu dance parties.